Mark Hodkinson goes in search of the truth about one of the most influential and enigmatic of graphic designers, Barney Bubbles, who changed the way record sleeves looked. Mark Hodkinson goes in search of the truth about one of the most influential and enigmatic of graphic designers - Barney Bubbles who changed the way record sleeves looked. Barney Bubbles worked with some of the biggest names in popular music in the 1970s and 80s. He created album sleeves of cryptic intricacy, giving a depth of detail that was new to the medium. But he hardly ever signed his work and often operated under obscure pseudonyms, so his creations are still being uncovered.. With some difficulty as Barney took his own life nearly 20 years ago. Mark Hodkinson speaks to Barney's family and colleagues to uncover his genius and the reasons for his tragically early death. First broadcast on BBC Radio 4 and repeated as part of our celebration of Pop Art. THE VERY BEST OF IAN DURY & THE BLOCKHEADS. 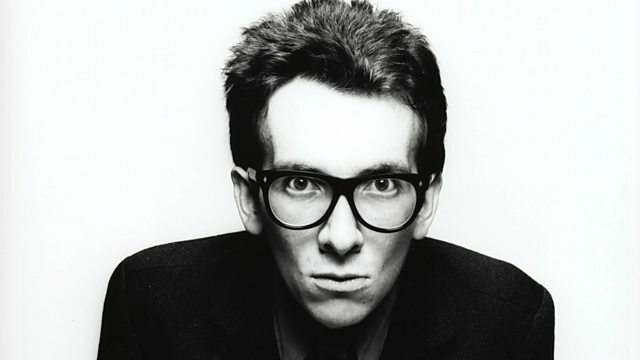 THE VERY BEST OF ELVIS COSTELLO AND THE ATTRACTIONS. Yule Ritual: Live at the Astoria. When the Light First Fell.